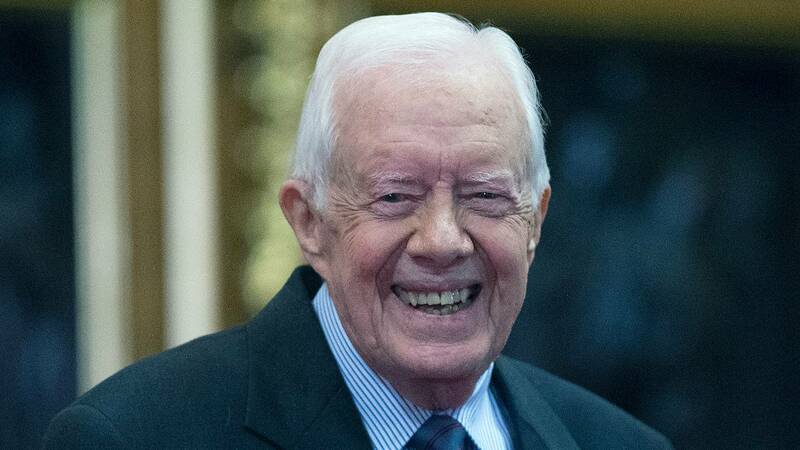 (CNN) - Jimmy Carter was the first US president to be born in a hospital. On Friday, he marks a new milestone as the oldest living former president ever. NOTE: The headline and introduction of this piece has been corrected to say that Carter will become the oldest living President ever on Friday.